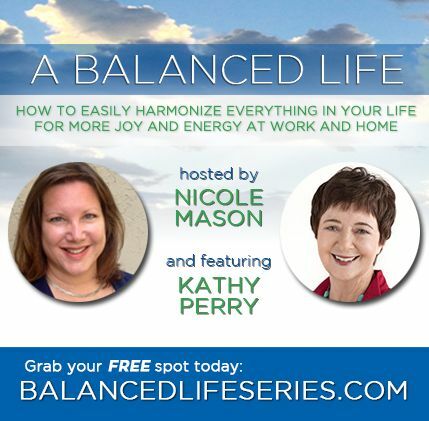 I am super excited to be part of the Life Balance telesummit - it's free to sign up and you'll get lots of tips and tools from all the experts being interviewed (a brain-trust of TED speakers, NYT and internationally best selling authors, and renowned experts in stress reduction, productivity, health and wellness, money and other areas to share their best, tips, tools and strategies at NO charge and free of sales pitches). It starts on November 1st and my interview airs on November 6th - I'll be sharing some of the tools that I use on a daily basis. Get practical solutions to harmonize the competing demands on your time to live a fulfilling life with no regrets. Experiences, through guided exercises, that could change your life! Can You Keep your Computer from Catching Cold?